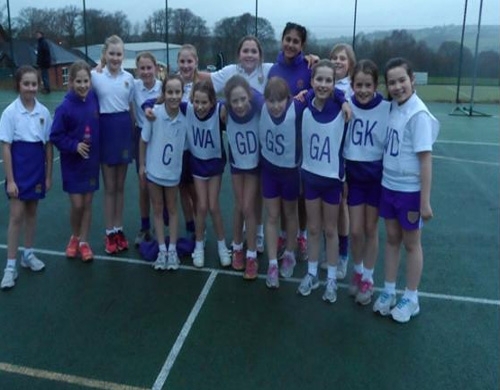 Well done to the Year 5 and 6 netball teams who played against St Mary’s Hall on Wednesday night. Year 6 lost 8-0 and Year 5 won 6-0. The Year 6 match was closer than the score suggests with some good periods of play from our girls. Well done to Year 5 who had a resounding win in their first netball match for Westholme. Although nervous and excited at the start, the team concentrated well and as the game progressed they put together some lovely passing. Great shooting from Christie Sturgess and Sophie Waddicor made all the difference.